Listener Mailbag: "What are 5 must have plug ins / apps?" 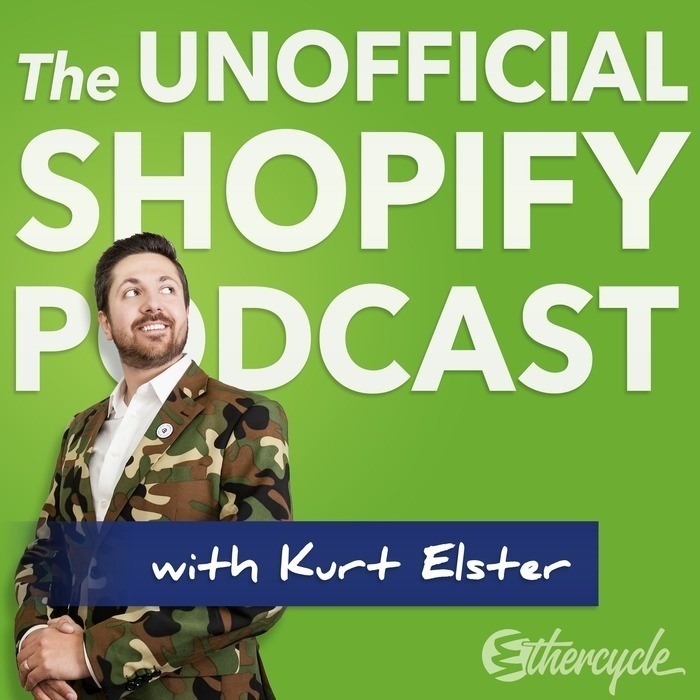 In this listener mailbag episode, I discuss the must have apps for your Shopify store. As you'd expect, it's opinionated, but only five minutes. Have a question you'd like answered? Subscribe to my newsletter at http://kurtelster.com then reply to any email, and let me know what question you'd like answered.